Image by Iben Ahlberg via home sweet home. 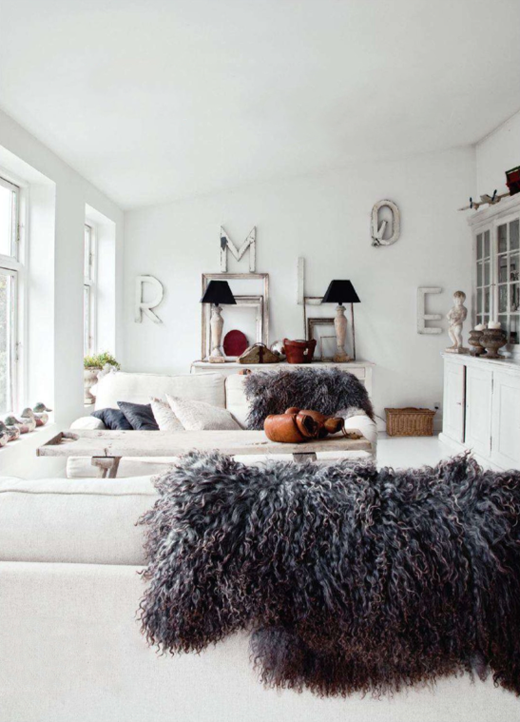 6 comments on "Shopper's moodboard: Let's get warm"
Gorgeous room. And I agree about the blankies. I love them though. Yeah, I know.. 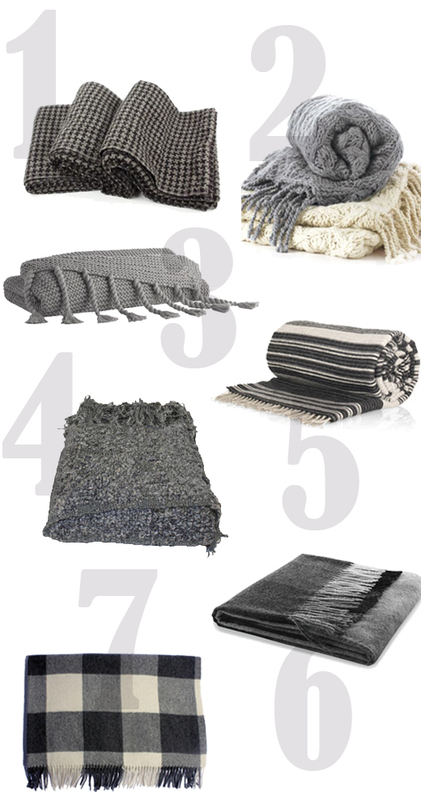 I'm flirting with the idea of knitting my own extra large and super cozy throw one day, cheaper may be but not the easiest solution! Wheneve I look at grey, no matter what it is... i just love it! I think it is the best colour ever! I love the photo and the grey in your mood board. I love grey with white and a splash of another color...blue maybe. Such a beautiful blog your blog, I found today. Very similar to the ones I like but completely different to the ones I know, very warm, very individual, I will enjoy it very much.